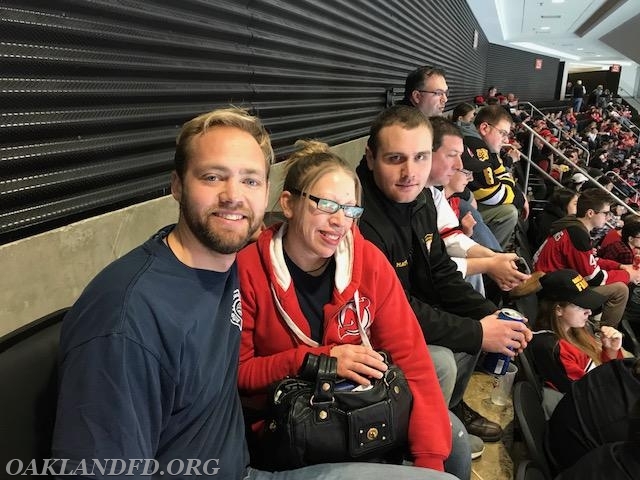 On Sunday, February 11th, 33 members of the OVFD and their families attended the NJ Devil's firefighter appreciation night. 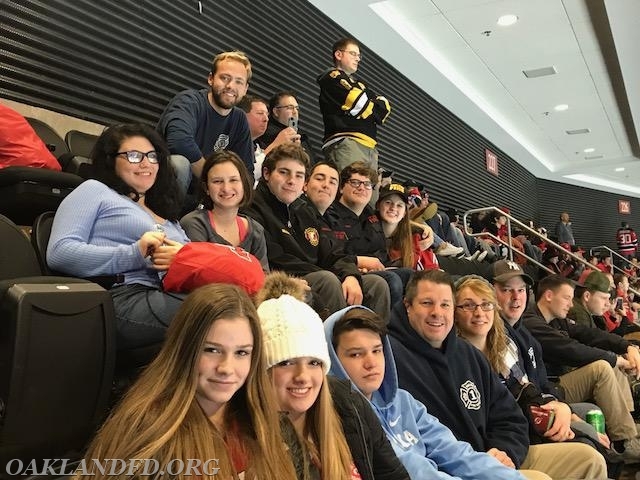 The Devils played a very spirited game against the Boston Bruins and unfortunately lost by a score of 5-3. 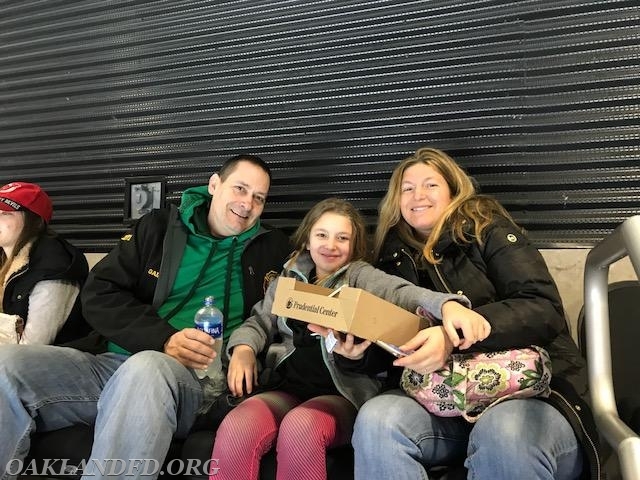 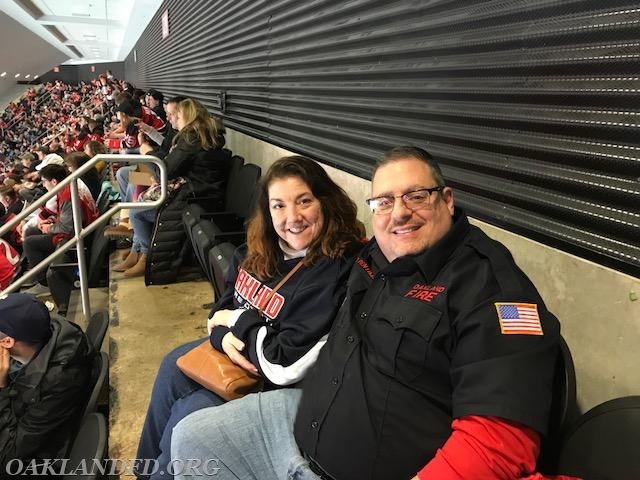 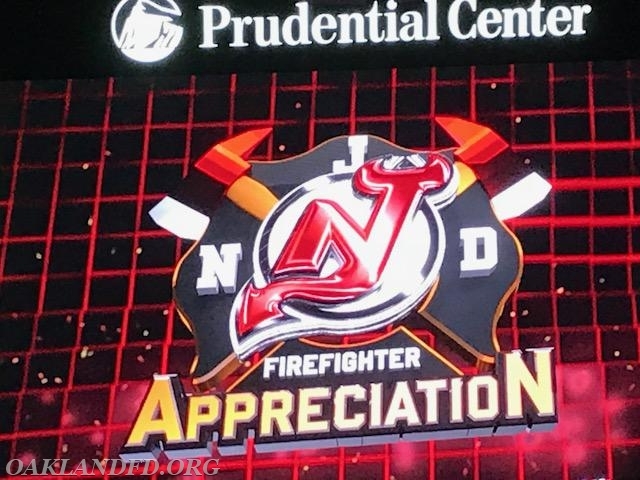 We would like the Thank the NJ Devils Organization for hosting this event to recognize the contributions of fire fighters all around the state of New Jersey.